Diesel Only The Brave plays with opposites and begins with a fusion between the plant and animal kingdoms. 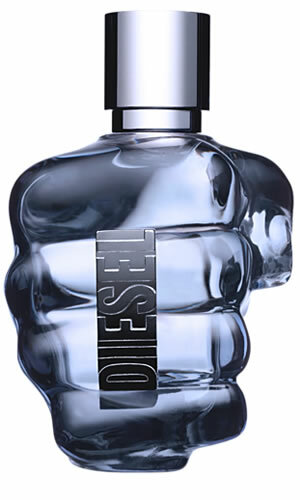 Diesel Only The Brave begins with powerful, sensual and virile notes of leather, styrax and labdanum, contrasting with the invigorating heart of lemon and revitalising violet notes. The finish combines woody cedar notes and strong amber, providing a touch of velvety warmth and intimate strength.